There is no denying Sydney has plenty to offer when it comes to exploring the great outdoors. From beautiful Harbour walks, relaxing horse riding trails, picturesque picnic spots and fabulous water activities. 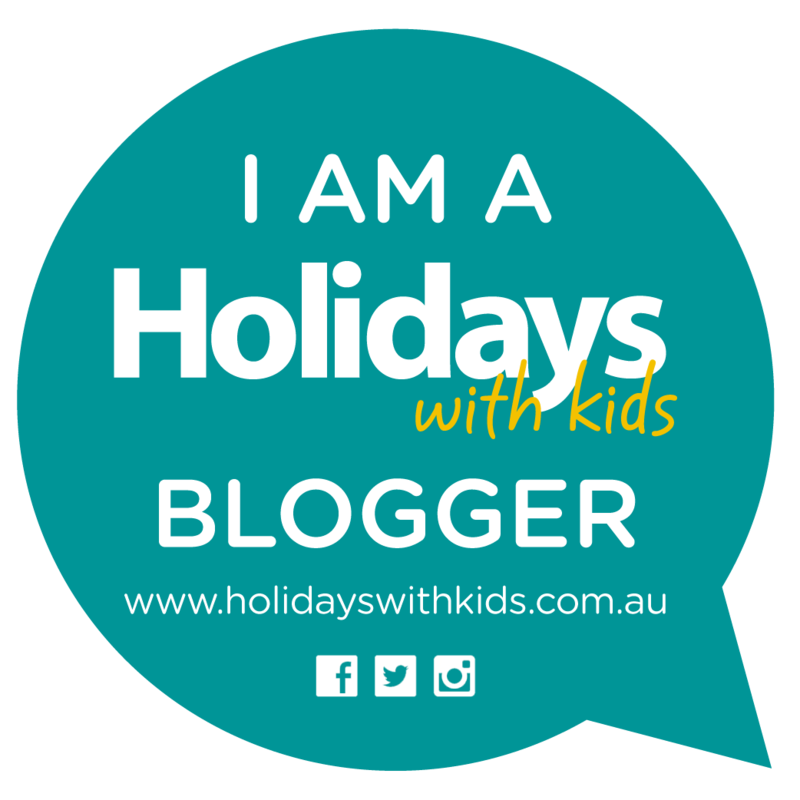 I have put together a list of some fantastic great outdoor activities that are in and around Sydney that are family friendly, fun and perfect during spring. For those who love adventure this is certainly a place worth visiting. Only an hours drive from Sydney awaits Glenworth Valley the most picturesque setting, sprawled over 3000 acres located in a deep valley in the Hinterland Regions of the NSW Central Coast. 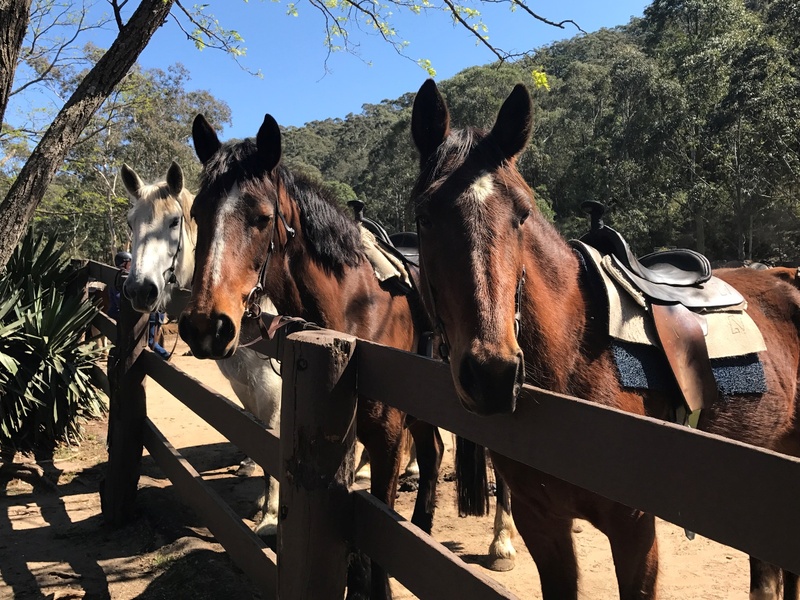 Glenworth Valley is home to 200 of the finest horses, accommodating to beginners through to experienced riders. For those seeking plenty of outdoor adventure, Glenworth Valley is certainly not short of outstanding outdoor activities. From Quad biking, Kayaking, abseiling and Laser Skirmish, all outdoor enthusiasts will be fulfilled. Why not make it a weekend getaway with 200 acres of stunning creek front camping spots to choose from or perhaps choose to stay in one of the Eco Cabins overlooking the picturesque rolling hills. Cockatoo Island is perfectly situated in the middle of Sydney Harbour. This UNESCO world – heritage listed island makes for a fun day exploring. Be sure to stop by the visitor centre when you arrive and collect an information map if you are wishing to take the day at your leisure there are also audio guides available at a small fee. And for the kids collect the ‘ship shape challenge’ or ‘convict rules’ activity booklets. 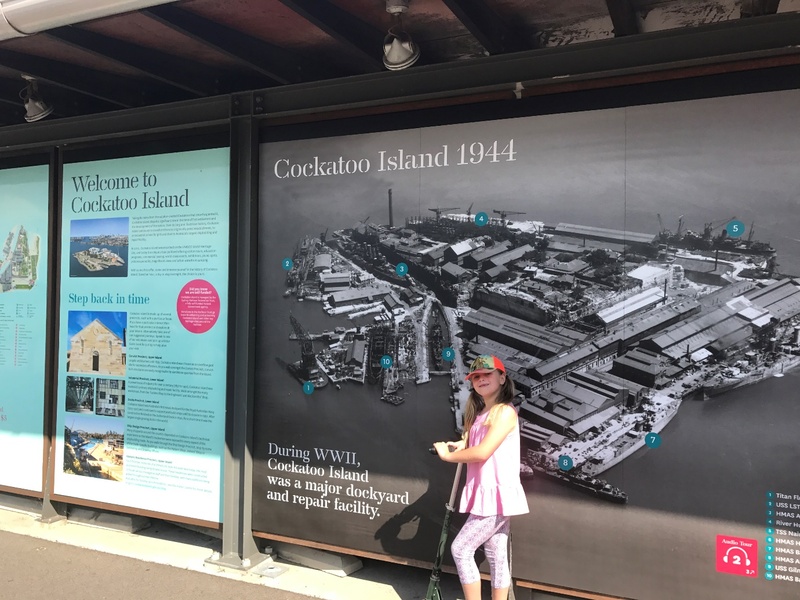 These are fun and interactive for the kids to learn about Cockatoo Island. 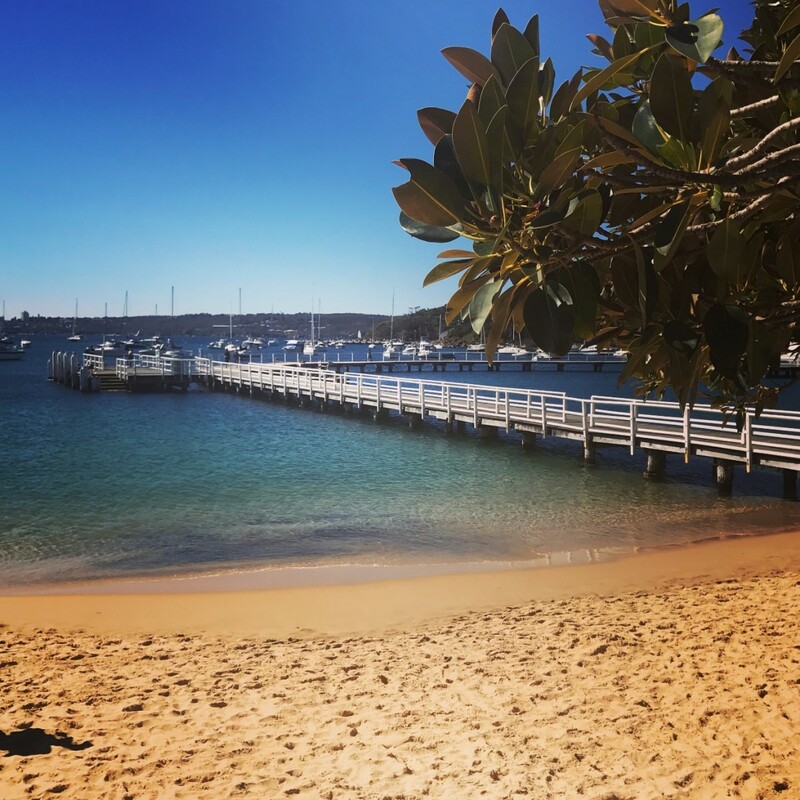 With several accommodation types on offer, from camping, glamping, heritage houses and apartments offering some of the best views of Sydney Harbour makes for a memorable weekend away full of adventure. Cockatoo Island is a fun way to learn about maritime and convict history. The view of Sydney Harbour is magnificent from Cockatoo Island, be sure to pack a picnic relax and enjoy the view. Easy to access via Sydney Ferry or for the Kayak enthusiast arrive via kayak. With a choice of four different locations in NSW (Central Coast, Newcastle, The Hills and Western Sydney. This eco-friendly park is the ultimate outdoor adventure, Tree Tops caters to all the cheeky monkeys of the family. With each Eco-Friendly Park arranged in courses according to age groups and graded difficulty. This is such a wonderful activity watching the childrens self-confidence soar as they progress through the different levels throughout their session. What better way to enjoy getting up close with nature and Australian wildlife while taking on the challenge of the native gum trees. 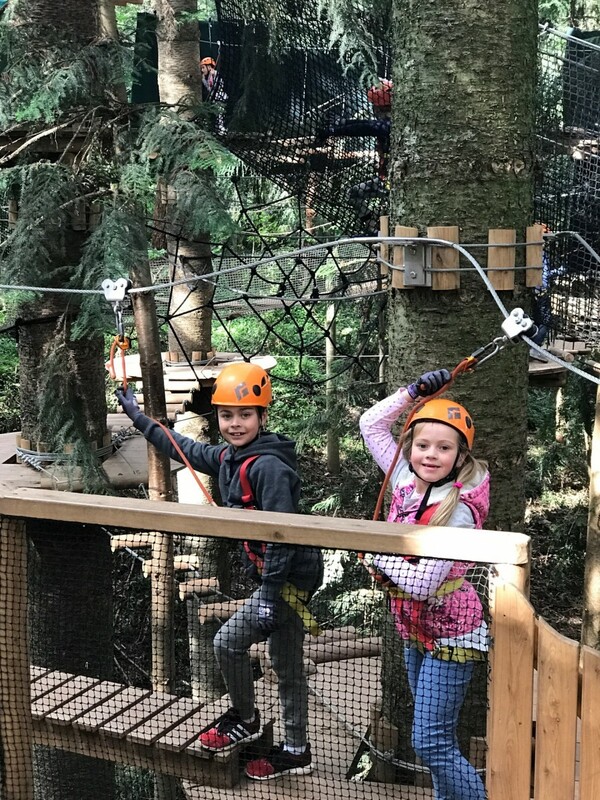 Enjoying each obstacle with rope ladders, wobbly bridges, cargo nets and zip lines. This makes for a fun and challenging adventure. The picturesque Lane Cove National Park is within easy reach of Sydney City Centre. This Natural beauty is a short 20minutes North West of the Sydney CBD. 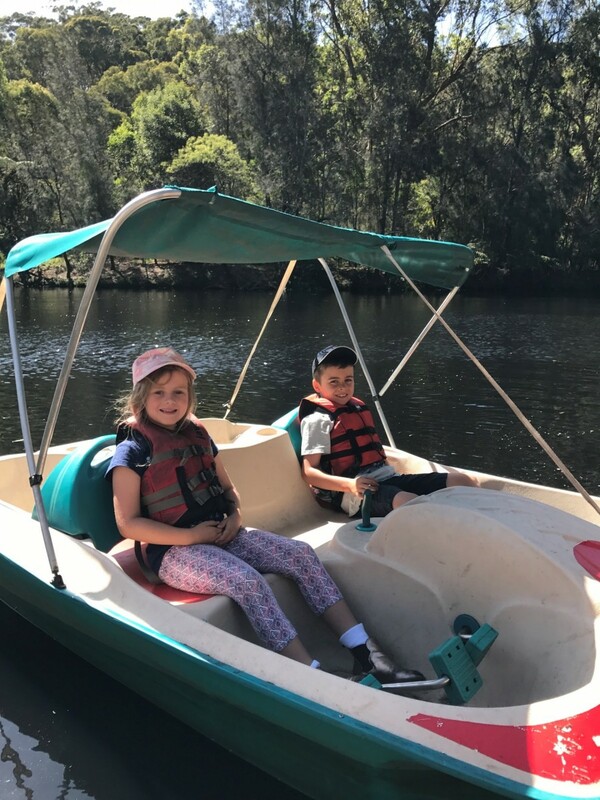 So many great outdoor activities for the whole family to enjoy offering an abundance of picnic areas, scenic bushwalking trails, biking, bird watching, childrens playgrounds and camping grounds for those who wish to make the most of the weekend embracing the great outdoors. There are so many incredible walks to choose from around Sydney. A personal favourite is the Chowder Bay to Balmoral Walk. A great walk to do as a family. It is a beautiful short walk through the historical north shore. It is actually the second half of the Sydney Taronga Zoo to Balmoral beach walk. 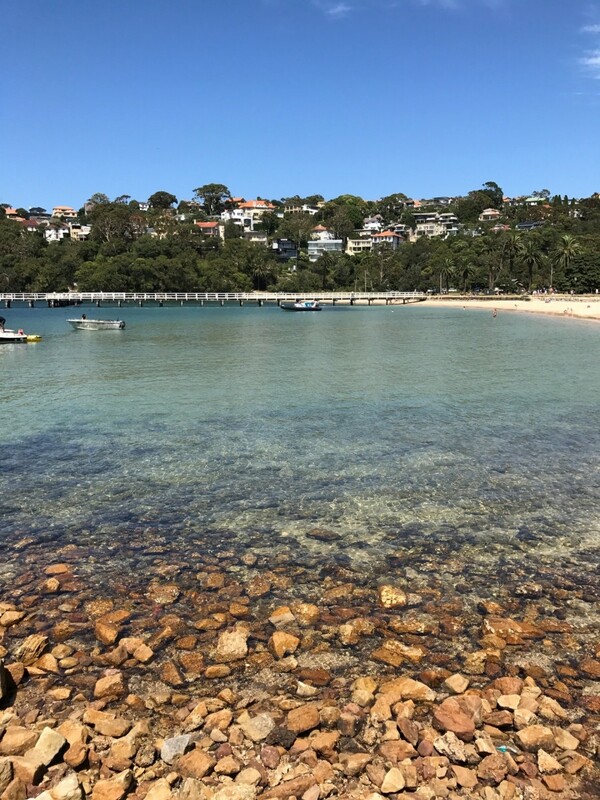 The Taronga Zoo to Balmoral Beach walk is a very scenic walk. Starting at Taronga Zoo ferry wharf with views of the Sydney Opera House and Sydney Harbour Bridge. Beautiful scenery continues along the walk. Enjoy a swim at one of the bays along the way. Clifton Gardens is a lovely spot to enjoy with a playground for the kids, ideal for swimming and a Kiosk for a cold drink or ice cream. 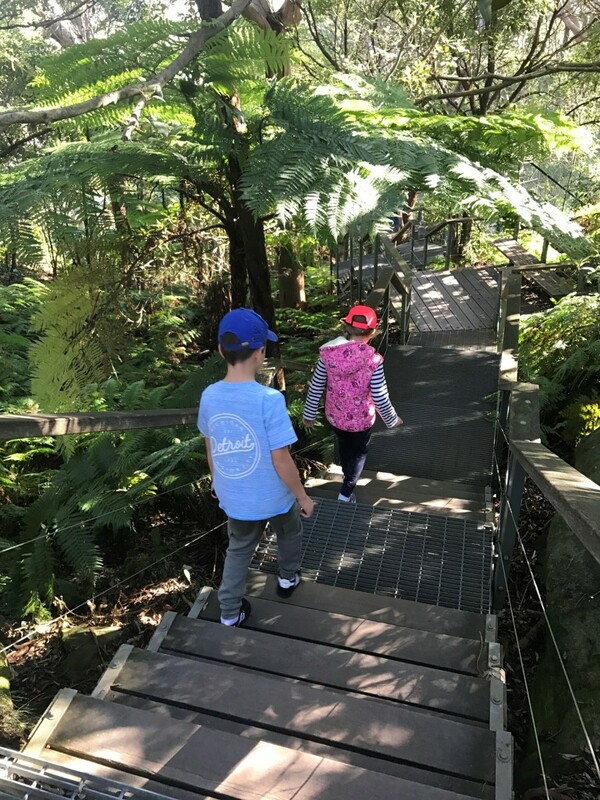 Taronga Zoo to Balmoral Beach walk is 6km, approximately 2hr walking time.